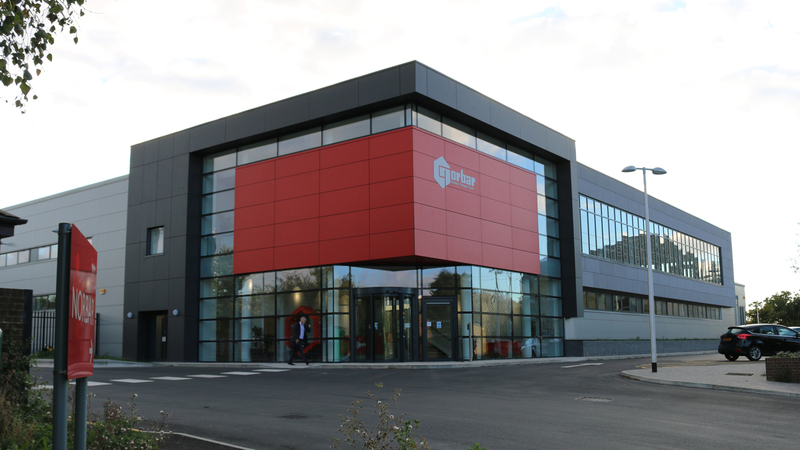 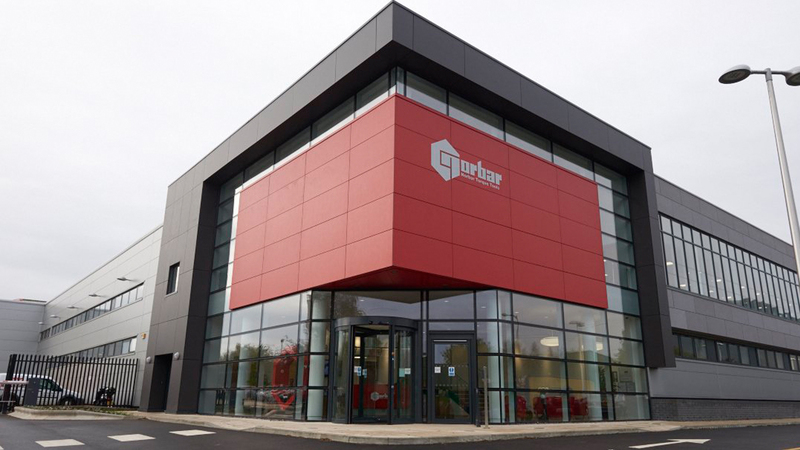 Refurbishment and extension of industrial unit to provide flagship headquarters for a multi-national specialist tooling manufacturer. 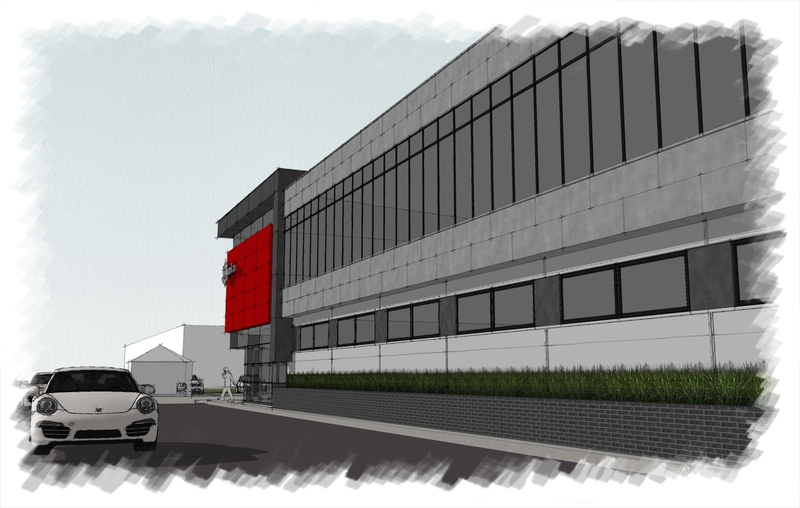 The scheme has been designed to reflect the company’s image as innovative world market leaders. 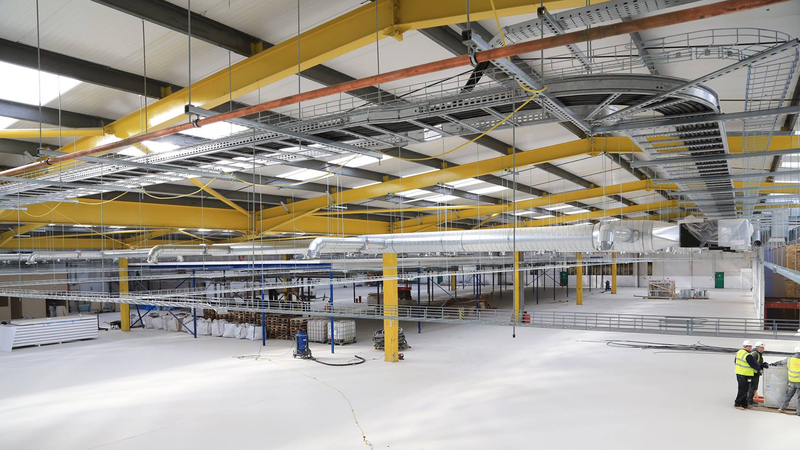 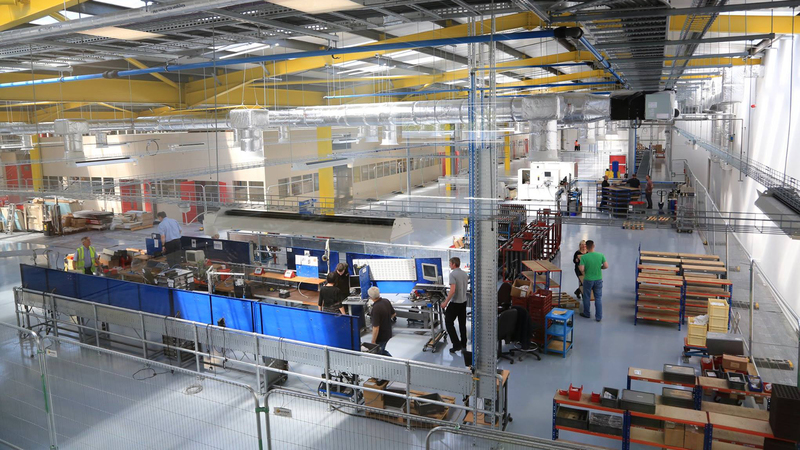 The scope of works for the project covered all areas in the RIBA plan of work from stage 0 through to 7, which involved renovating and converting an existing warehouse into a market leading production and calibration facility with UKAS accredited laboratories and semi-automated assembly line. 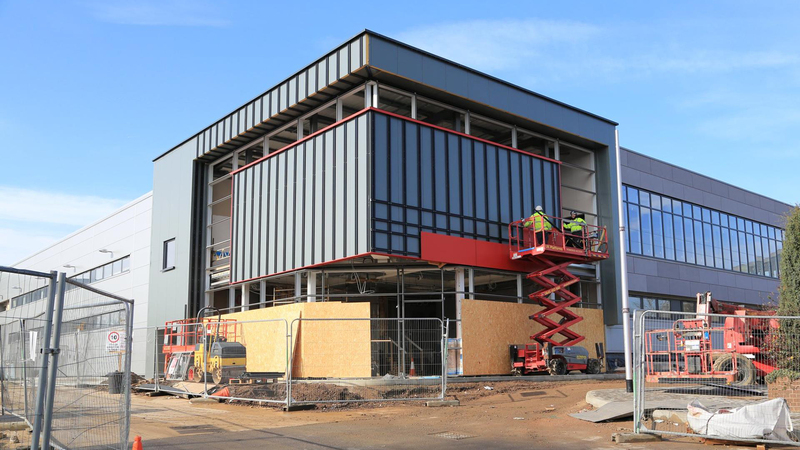 The construction of a new 560m² Head office block to the entrance of the site provides modern office accommodation, a staff canteen and training / conference facilities. 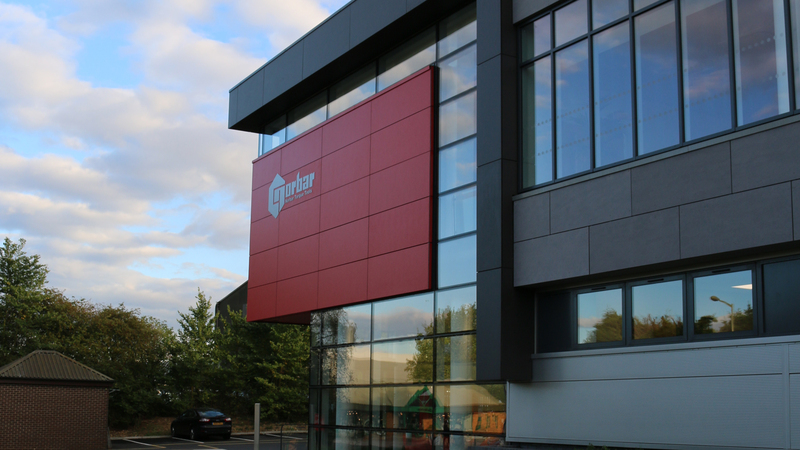 Externally, CMI provided a solution to increase parking and improve operational efficiency. 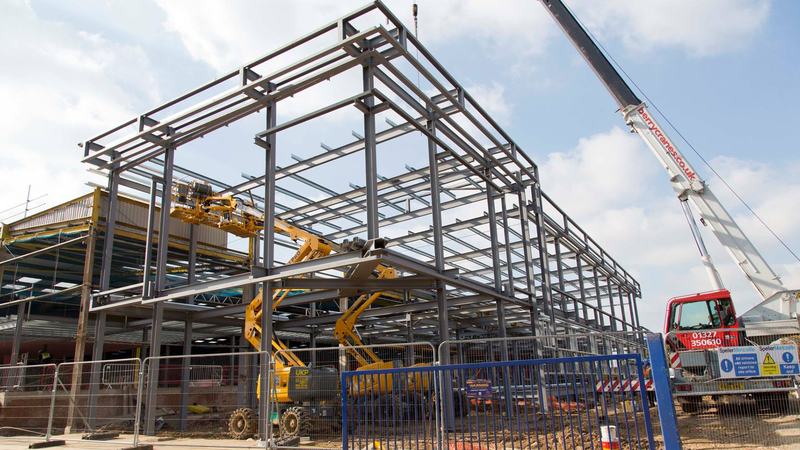 One of the logistical challenges faced with this project was maintaining site operations for the tenant occupying the rear of the site and operating a just in time delivery / despatch programme for a major car manufacturer. 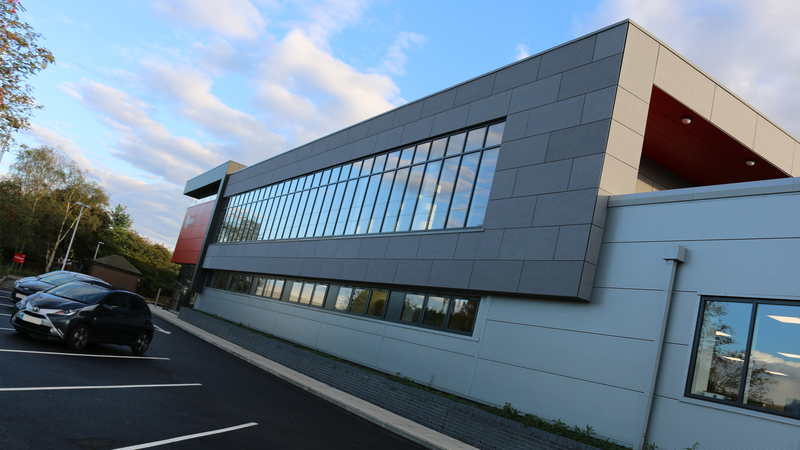 This was successfully achieved with carefully considered construction sequencing and site management.